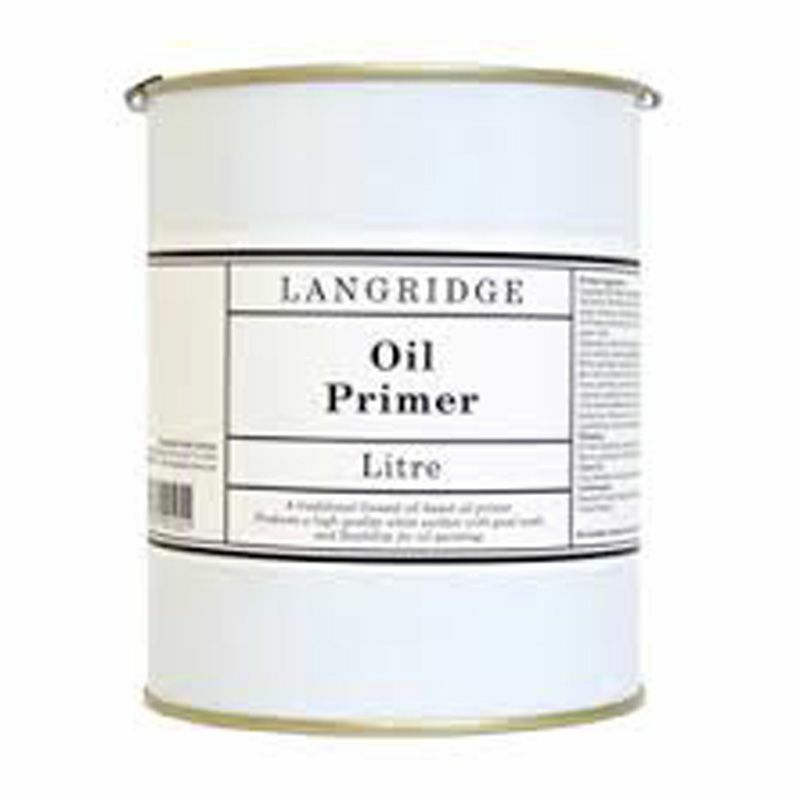 A traditional linseed oil based oil primer. Produces a high quality white surface with good tooth and flexibility for oil painting. Reduces sinking in of colours and imparts good luminosity. Must be used on a pre-sized support (ie. rabbit skin glue or Golden GAC100 on canvas or panel).